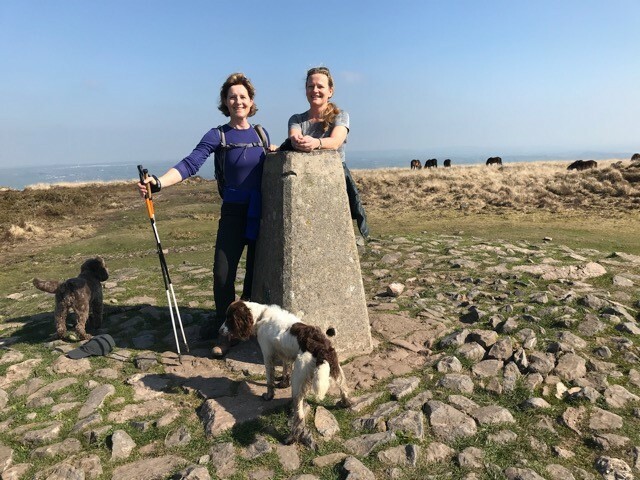 Vicky Welsh is gearing up to tackle the RidgeWalk – 52 miles in 24 hours along the stunning Ridgeway National Trail – in memory of her son Ben. 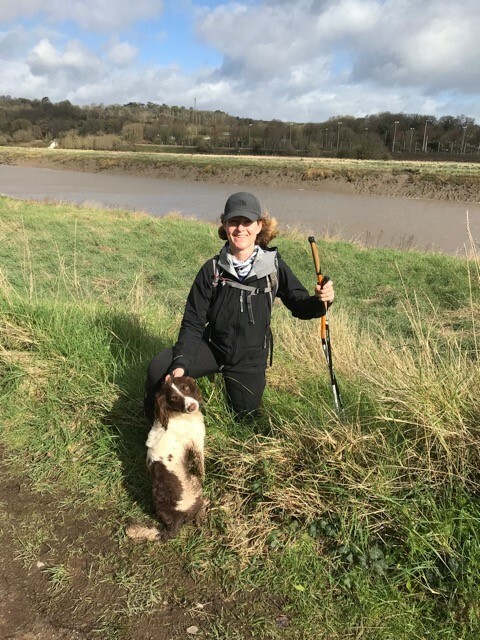 In her second guest blog Vicky, gives us an update on her training, introduces her walking buddy, and gets to grips with the OS Maps navigation app. “Cappuccino and I are 10 weeks into our RidgeWalk training. I’ve nicknamed Nicola (my walking challenge buddy) Cappuccino because that’s the sort of thing you do on long walks – pass the time by creating silly names for each other. Hers for me isn’t yet polite enough to print. So how’s our training going? A school report would probably read ‘good effort but lacks consistency’ (possibly a metaphor for life). Thursdays have been our allotted ‘Stride for Sense’ day and to be honest we’ve been pretty good. Cappuccino threw her toys out of the pram one Thursday when it was blowing a gale and I’ve had to miss a couple of Thursdays due to a family bereavement. It’s at times like this that I’ve particularly noticed the restorative power of a good country walk with a dear friend. I now pull Cappuccino’s leg every time the wind blows and she has been the listening ear I needed after the death of my dear Dad. The phrase ‘stronger together’ comes to mind and I guess that’s representative of what Sense (the charity we are walking for) stands for. It’s all about supporting each other – whether in a practical way, by being a shoulder to cry on in a time of need, or a friend to laugh with. As for our walks, we discovered early on that Cappuccino’s sense of direction is possibly the worst in the world, so I’ve taken ownership of our routes. I am now totally in love with the OS Maps app which enables you to create, follow and download routes anywhere in the country. It’s possible I’ve become a bit of a bore about it but Cappuccino has tolerated my Tigger-like enthusiasm with surprising patience and appears genuinely interested in the cross-sectional elevation profile and 3D augmented reality feature.